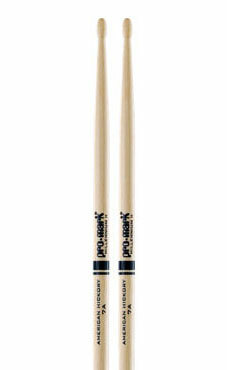 Pro-Mark makes the world's most popular hickory drumsticks from preferred southern hickory in a wide range of styles and sizes. 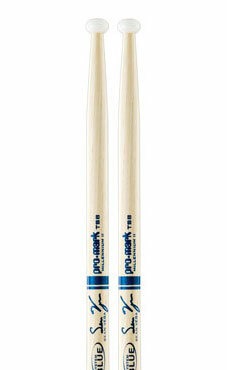 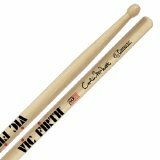 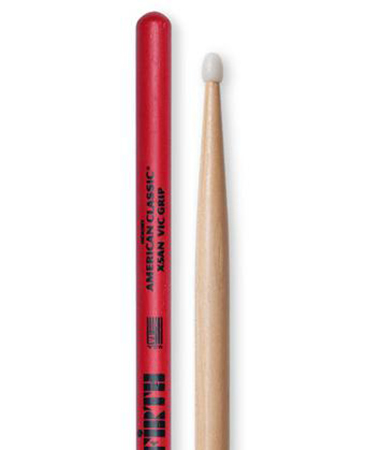 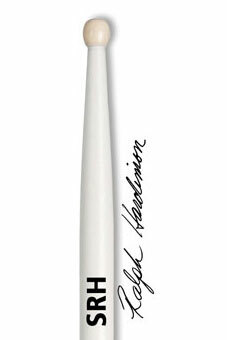 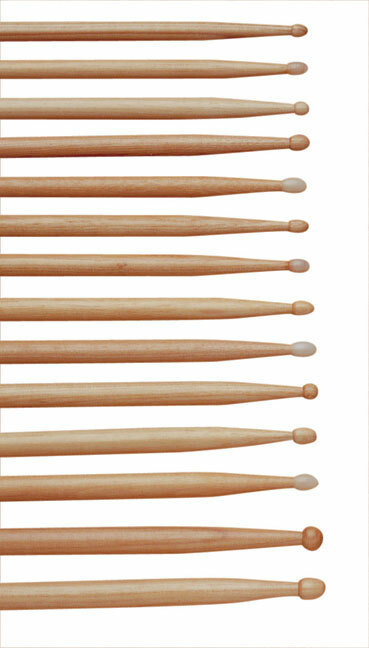 The American Classic line combines tradition and Vic Firth style. 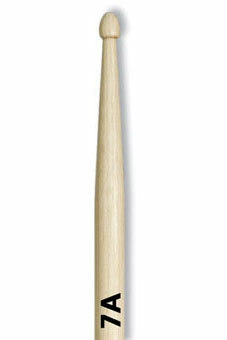 With bold designs for fuller sound, the Classics are turned from select hickory - a dense wood with little flex for a more pronounced sound. 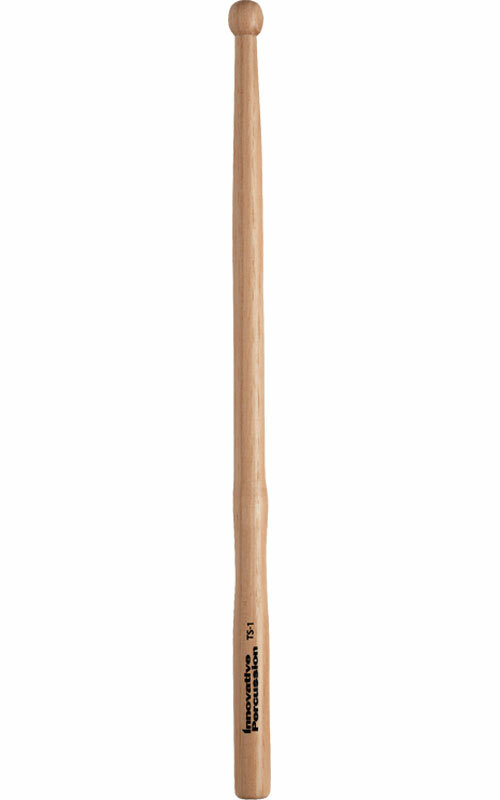 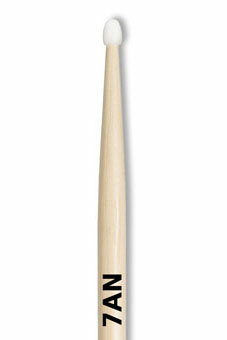 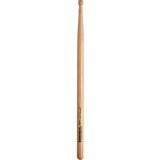 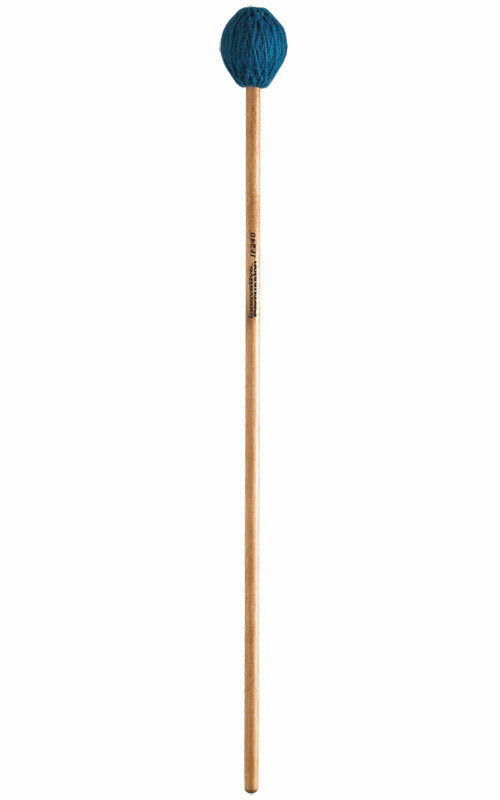 A high quality drum stick made from genuine hickory. 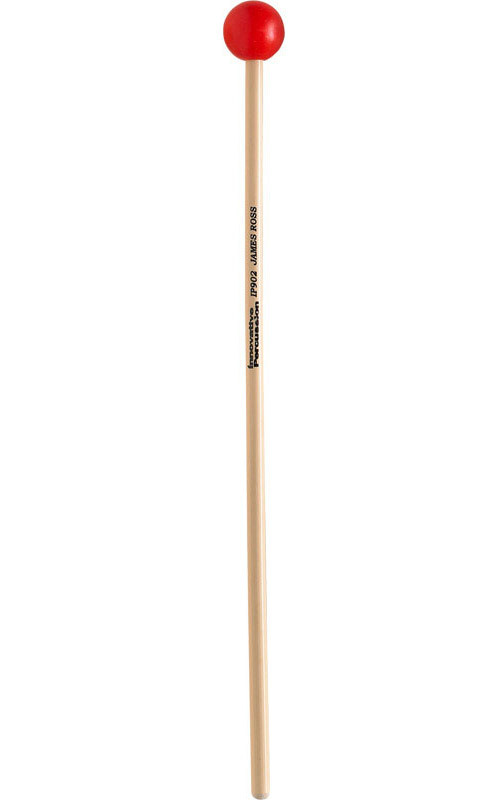 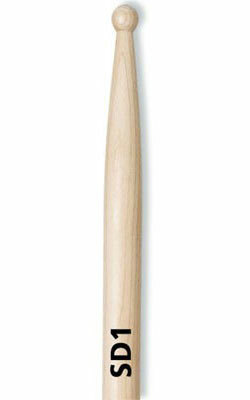 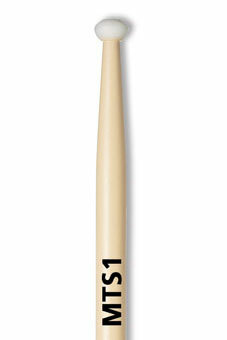 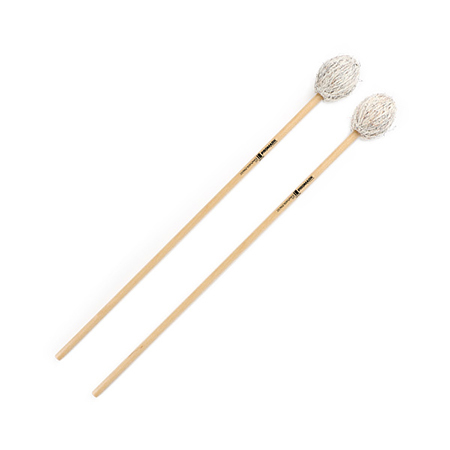 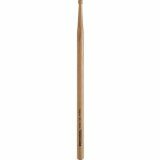 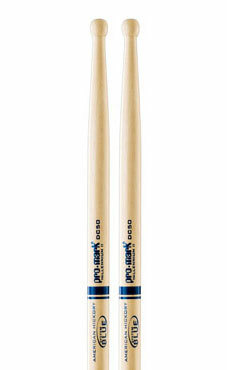 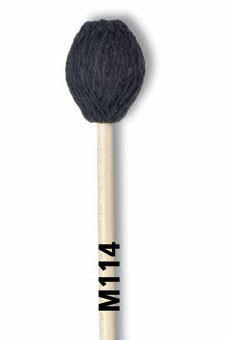 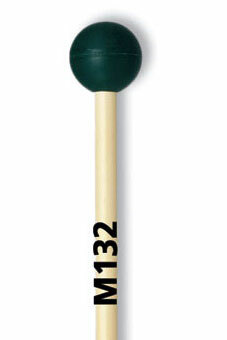 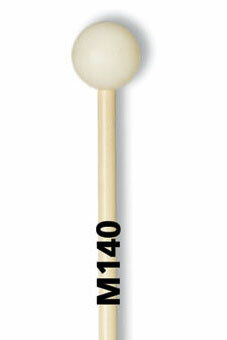 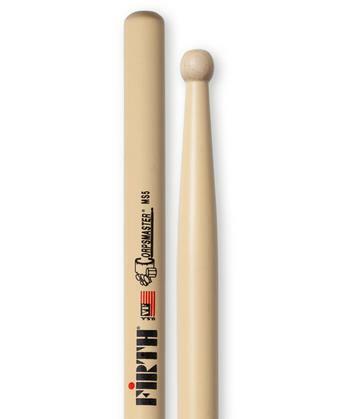 Vic Firth M132 Orchestral Series Xylophone Mallets are made of medium rubber for dark sound with clarity. 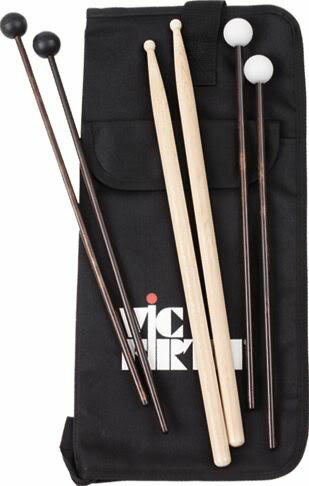 Daddario - D'Addario & Company, Inc.
A Vic Firth stick bag equipped with a pair of SD1 sticks and M5 and M14 mallets.